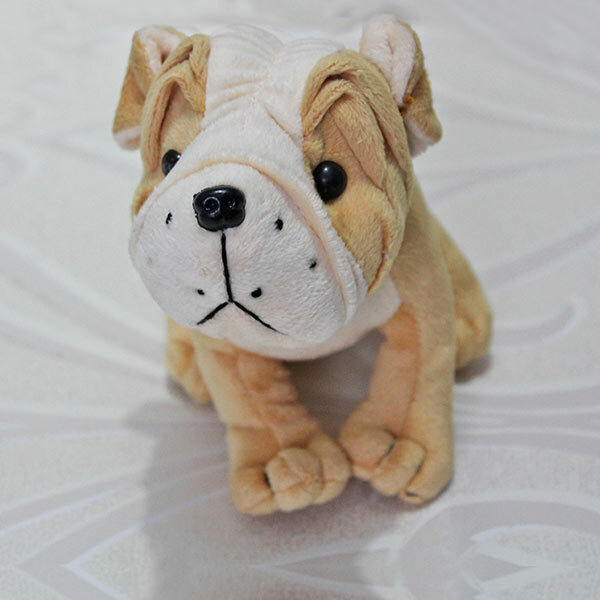 If your sweetheart is a Dog lover then he/she is sure to fall in love with this soft toy of 10cm. It’s a cute and soft toy of Dog shape which will definitely be a heartwarming Valentine Gift, Birthday Gift, Anniversary gift and a perfect token of love for other time gifting as well. The product was very nice and I received it one day before the delivery day.